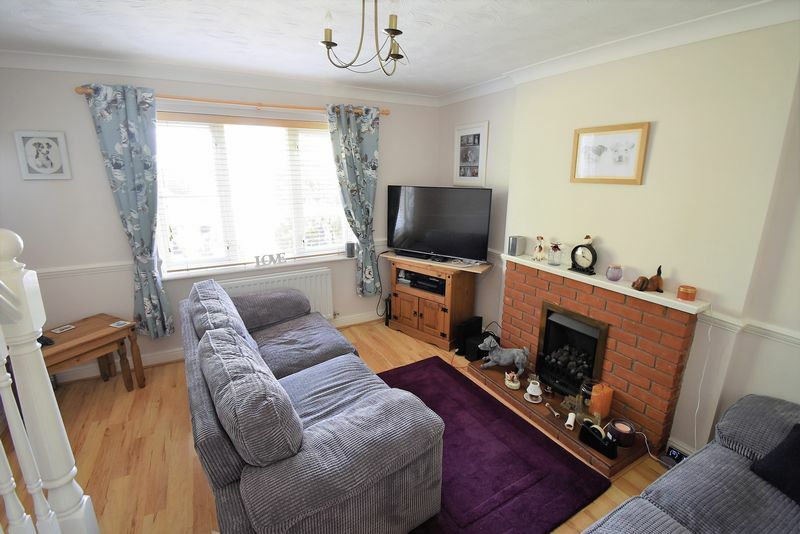 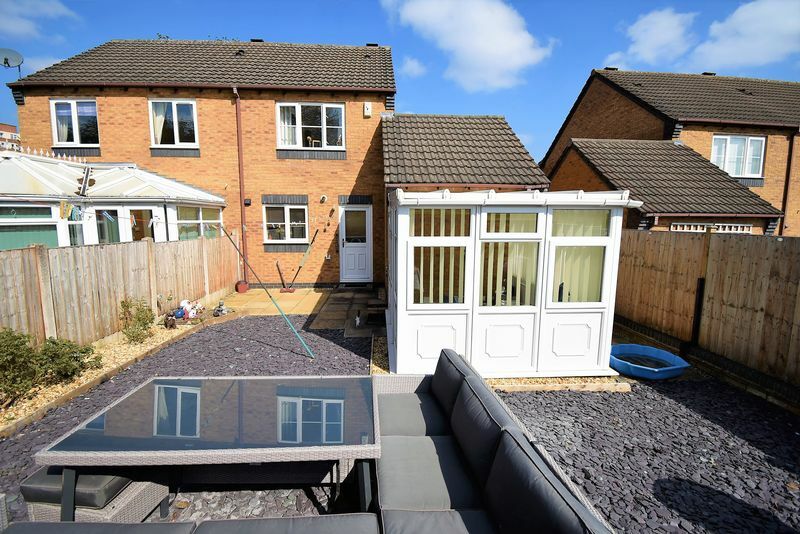 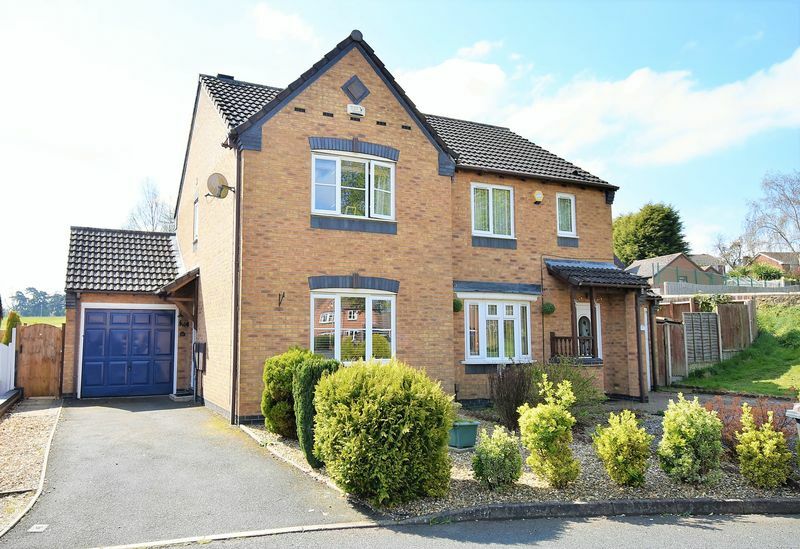 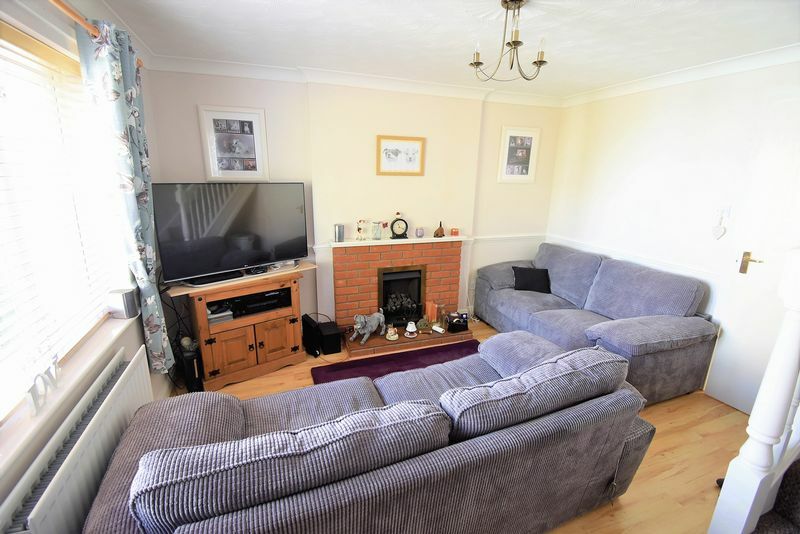 A delightful two bedroom semi detached house with garage. This property is located close to Wellington, has a pleasant outlook and overlooks the Charlton school playing fields to the rear. 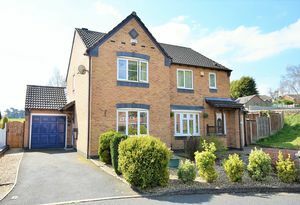 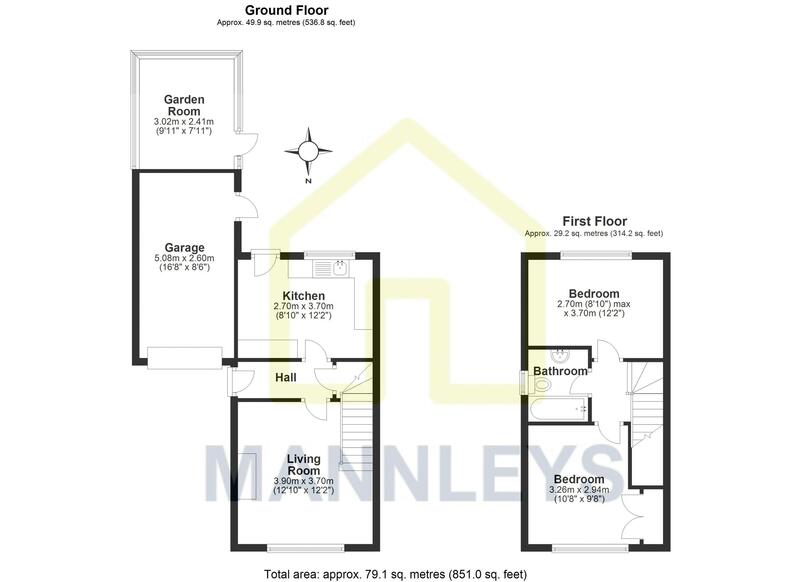 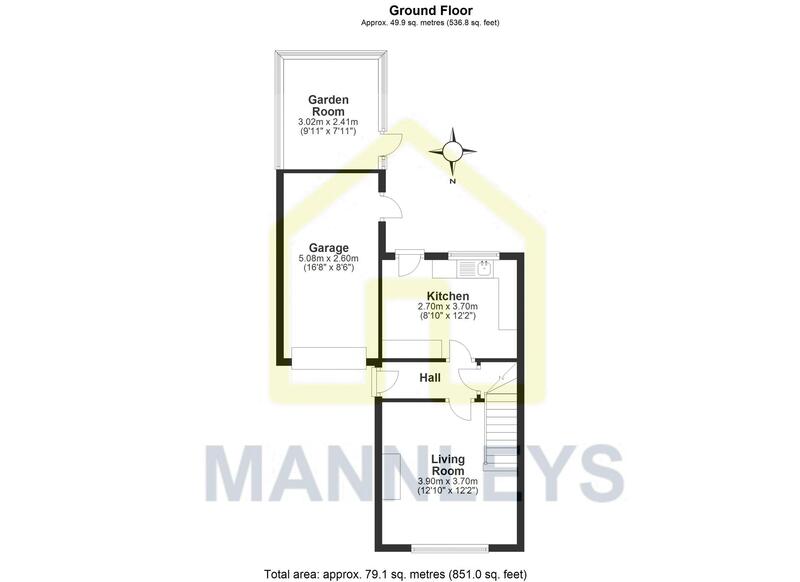 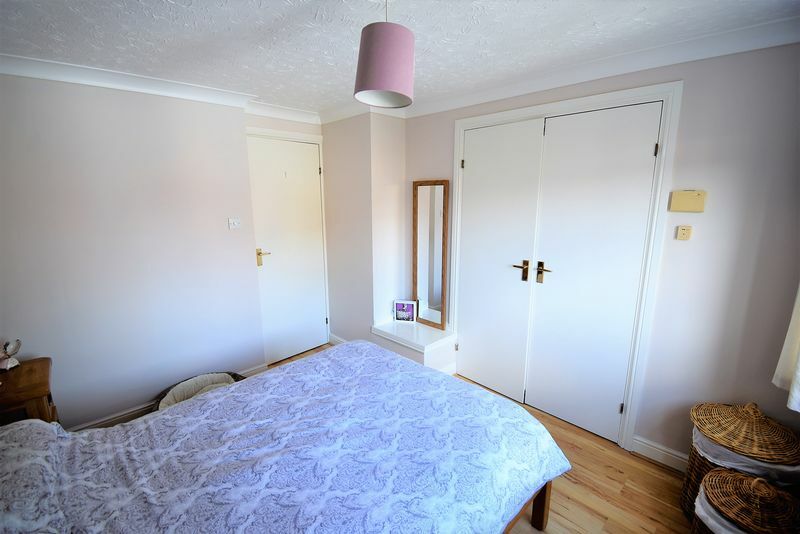 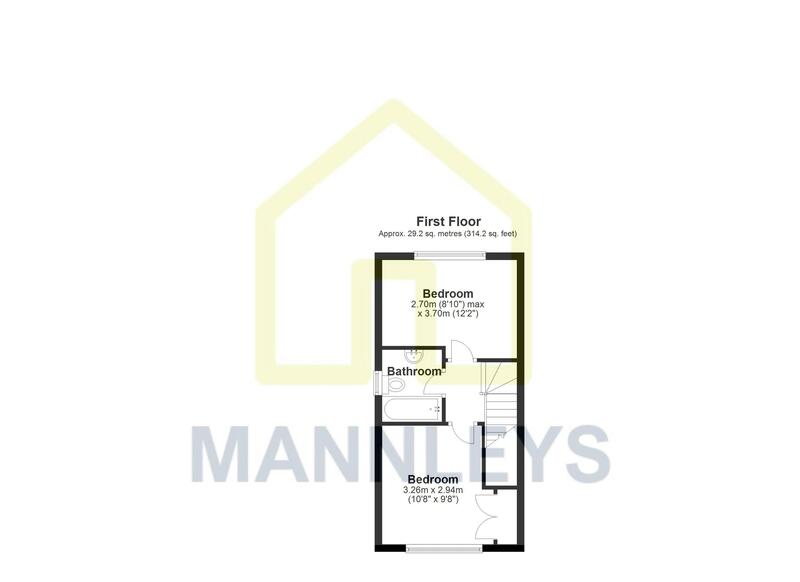 The property has accommodation comprising of entrance hall, dining kitchen, and lounge to the ground floor and two double bedrooms and bathroom to the first floor. 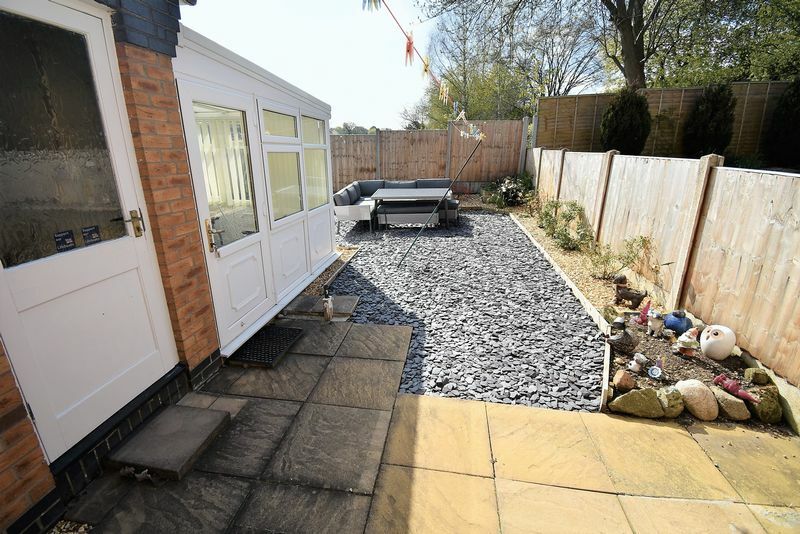 The rear garden is south facing and has been landscaped to include patio area, access to the single garage and garden room to the rear. 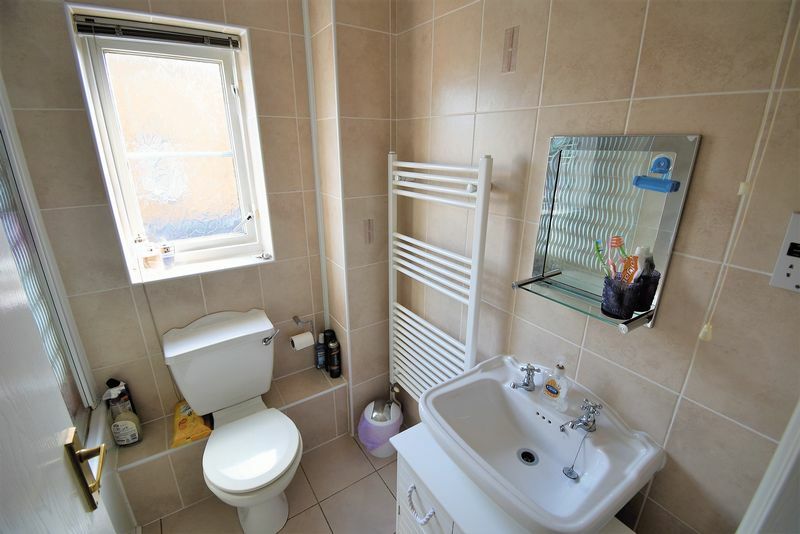 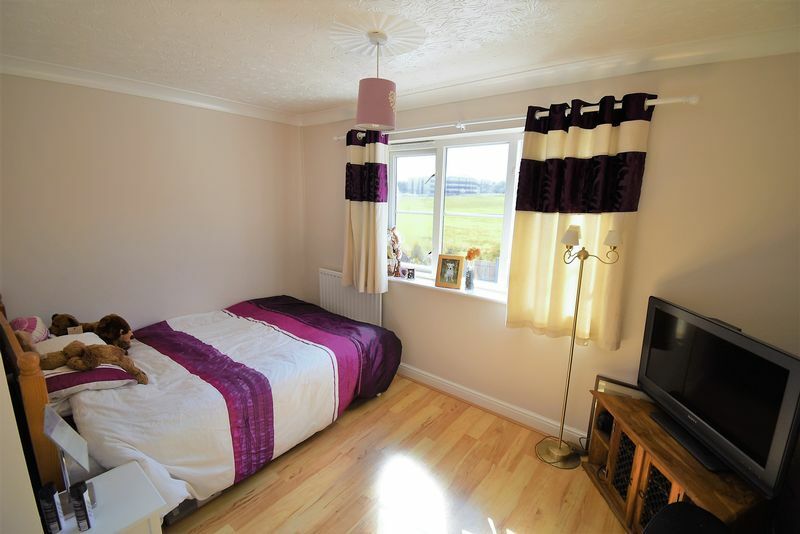 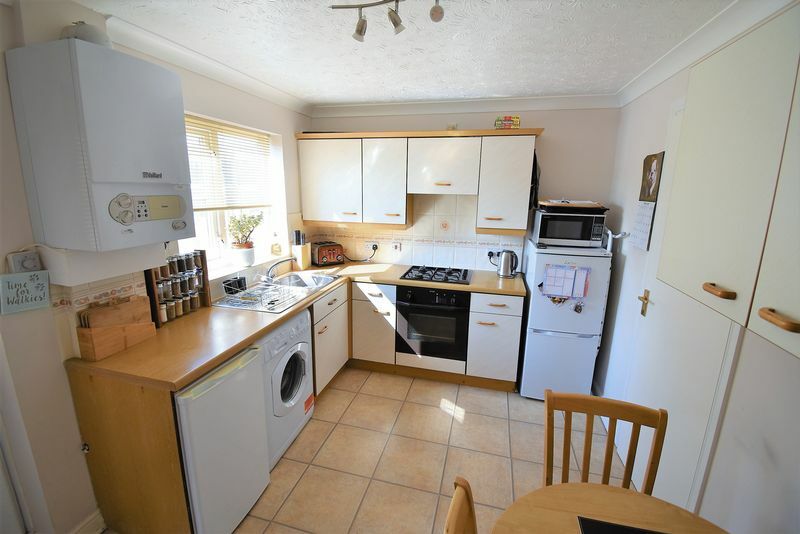 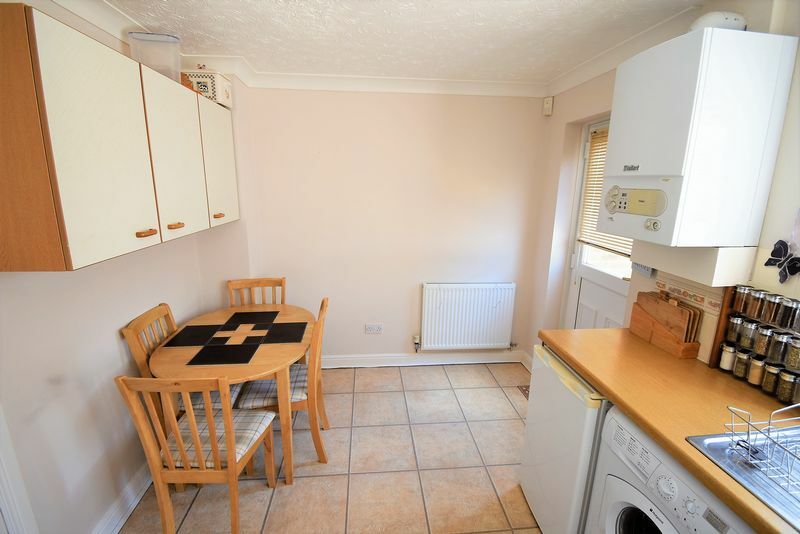 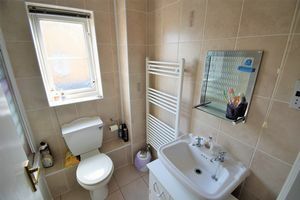 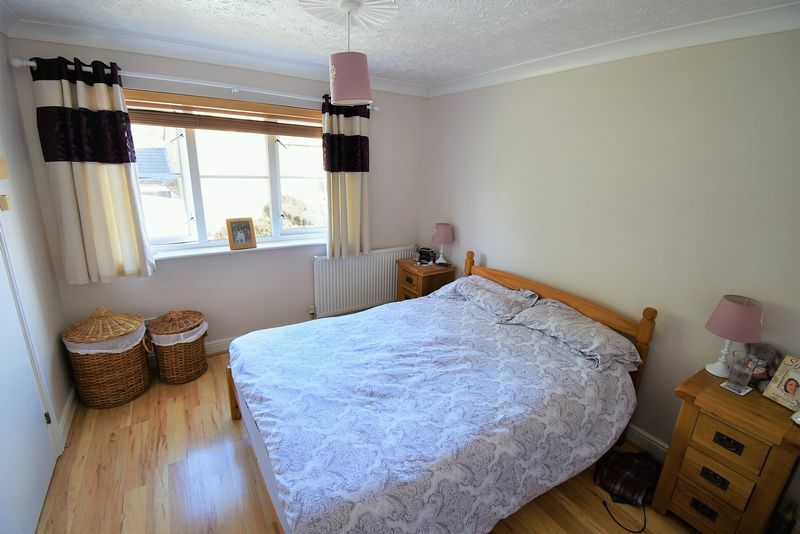 The property has gas central heating, double glazing, driveway and is offered with no chain.